We’re here to help you get your import back on the road in top shape!  WHY TRUST US WITH YOUR AUTO REPAIR? 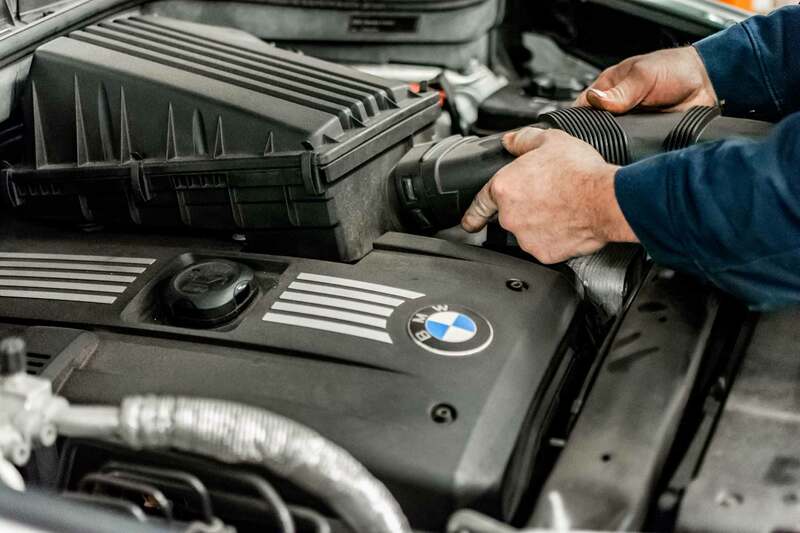 We are a locally owned and operated full-service preventative maintenance and auto repair service center in Leesburg, VA.
With over 34 years of experience servicing thousands of imports, we’re certain you’ll be pleased with the quality of our work. Our Factory Trained Auto Mechanics use the latest state of the art technology to assess the condition of your vehicle and offer the best possible solutions. We’re confident in what we do. If our part or service doesn’t last one full year or 12,000 miles we’ll happily replace or fix it for free! "An honest, talented mechanic with personal service. Scott, the owner, has some great guys working for him, and he also has the practical, but rare, talent of being able to balance your wallet with your car's needs. My whole family has been going to him for 10 years." "Scott is the man -- good honest work. Trust them with my German autos..."
"Best service around and the staff is always willing to take a moment to explain what they're doing!" "So glad to find a local shop that knows Mercedes service with factory certified credentials. The prices were very reasonable, but it's the knowledgeable and courteous service that will keep me bringing my baby back for more TLC." 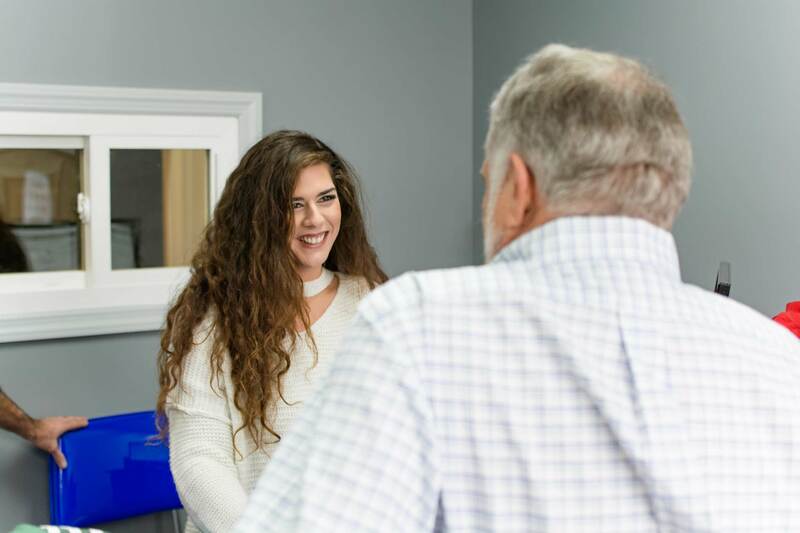 "I've been to Scott for regular maintenance and check ups over the last several years and have always felt 100% confident that he was honest and looking out for me." "I have been bringing all of my vehicles here for YEARS and their honesty, value and low prices is why we have been coming for so many years and for many more to come. " "Best mechanics around. No upselling and no bs. I will never take my car anywhere else!" Quality and reliability is our mantra and customer satisfaction is our satisfaction. No matter what you need done with your B•M•W, Mercedes Benz, or Asian import vehicle we are 100% dedicated to professional, reasonable, import auto repair and service. Our team of auto mechanics are committed to keeping your import automobile in optimal yet safe and reliable condition. Our staff is dedicated to honest and accurate service and repair. 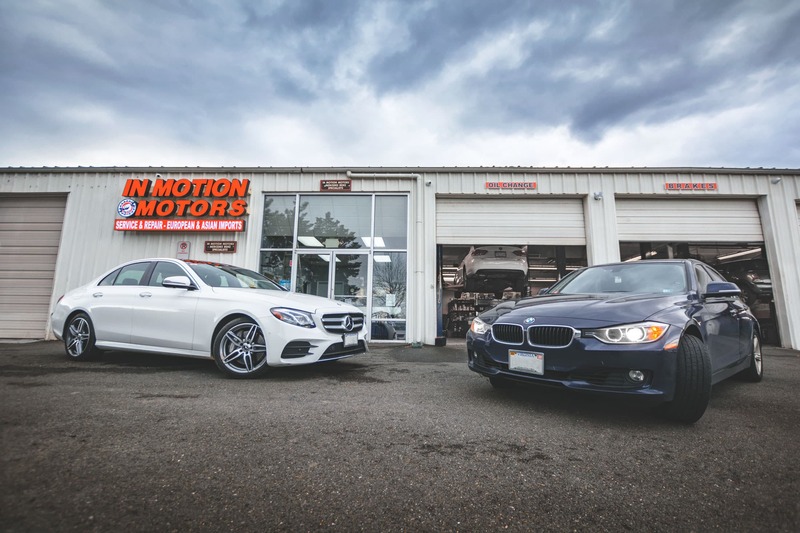 With over 32 years of experience maintaining and servicing thousands of imports, we are certain you will be pleased to be working with In Motion Motors to satisfy all your vehicles needs. You should change your oil around 3,000 miles. Many manufactures make your oil changes too far apart. If you wait too long to change your oil you may face problems with carbon deposits! You should rotate your tires every 5,000 miles. This provides the best performance and longevity for your tires. You should also get a tire alignment annually. Do I really need to follow the factory maintenance schedule? Following your factory maintenance schedule will keep your beautiful vehicle in optimal condition.